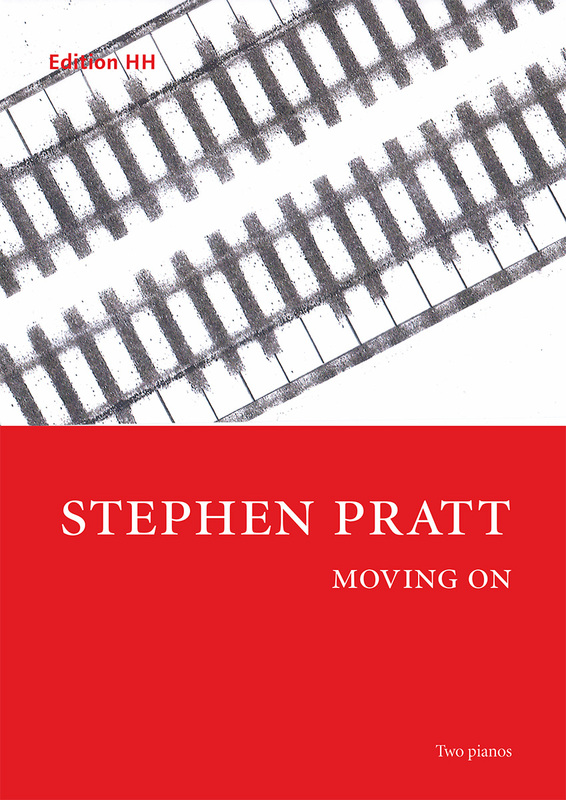 Stephen Pratt (b. Liverpool 15th June, 1947) studied first to be a teacher, at Christ’s College of Education; later he continued his music studies at the Royal Manchester College of Music (conducting with George Hadjinikos) and then to under- and post-graduate study at Reading and Liverpool Universities. At Liverpool he studied composition with Hugh Wood, with whom he continued to study privately until 1975. 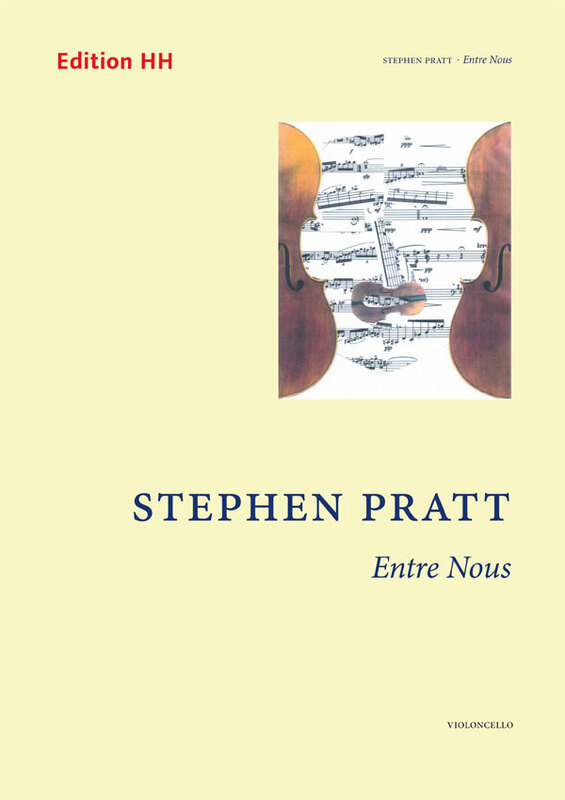 He became known with works like the Piano Sonata (1974-5) and Star and Dead Leaves for flute and piano (1977) which were both selected for performance in the BBC Young Composers’ Forums of 1976 and 1978. 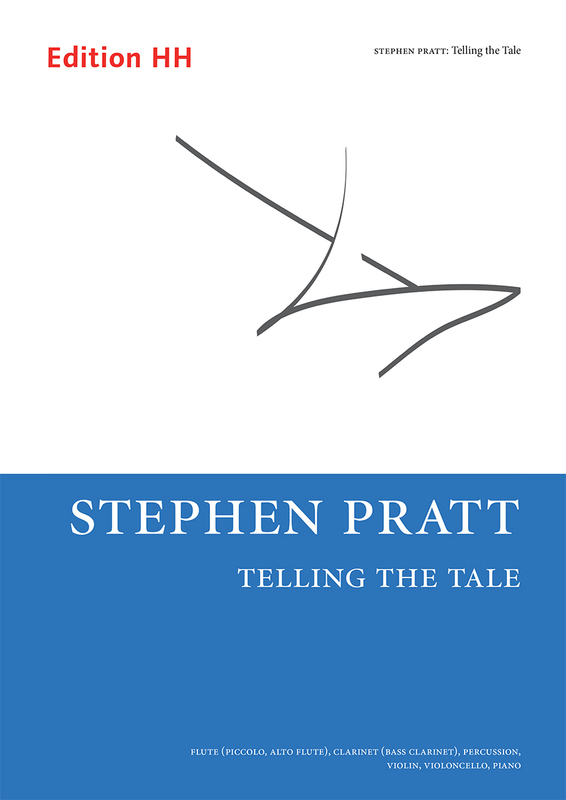 In 1978 an Arts Council bursary enabled him to write his first orchestral work, Some of their Number (1978-9), which was commissioned by the RLPS and given its premiere by the RLPO under Simon Rattle in 1980; it was subsequently given three more performances by the orchestra under Barry Wordsworth in 1984. 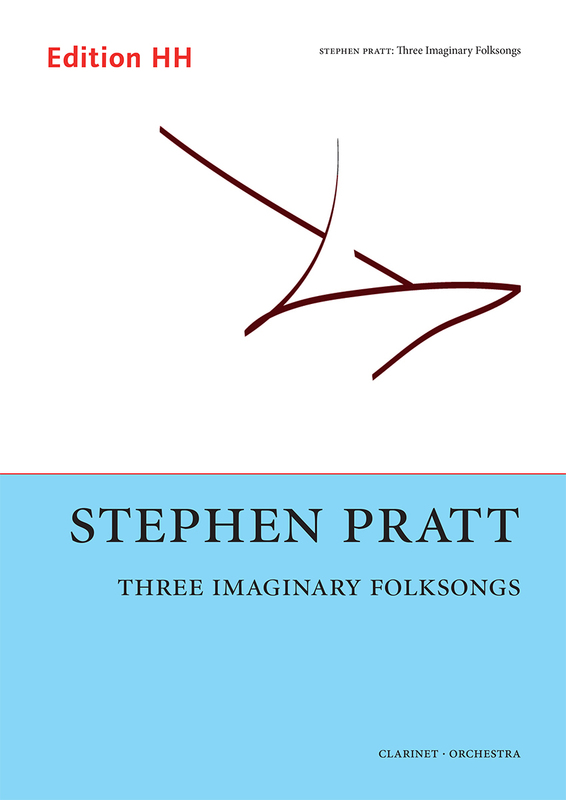 In 1987 his Strong Winds, Gentle Airs was performed in London at the Festival Hall by the Wirral Schools Concert Band, who had commissioned the work, and following this he became the Performing Rights Society’s composer-in residence to the Wirral which involved him in extended composition projects with pupils from Wirral Schools. 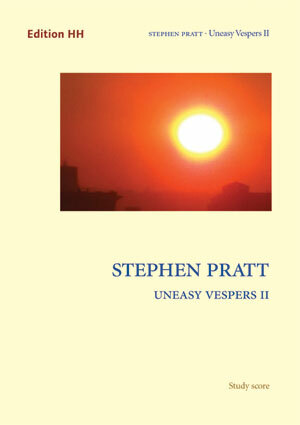 In 1991 he completed the first part of Uneasy Vespers, commissioned for the 150th anniversary of the Royal Liverpool Philharmonic Society; it was premiered by the Royal Liverpool Philharmonic Choir and Orchestra with the Finzi Singers under Vernon Handley in the May of that year. At the request of Wells Cathedral School, he returned to the solo piano for At the turn of the year (1992), heard in Wells, London and more recently in performances by Joanna MacGregor and on Richard Casey’s CD recording; following that, a choral piece, With the drawing of this love (1993), first heard at the Chester Festival given by the Finzi Singers, directed by Paul Spicer; and a work for saxophone, string trio and tape, About time, which was first performed by Take Four in March 1995. In 1997 he completed a Violin Concerto, which he began in 1991, and in the July of that year Joanna MacGregor gave the first performance of The Song Within, a commission for the 1997 Chester Festival. 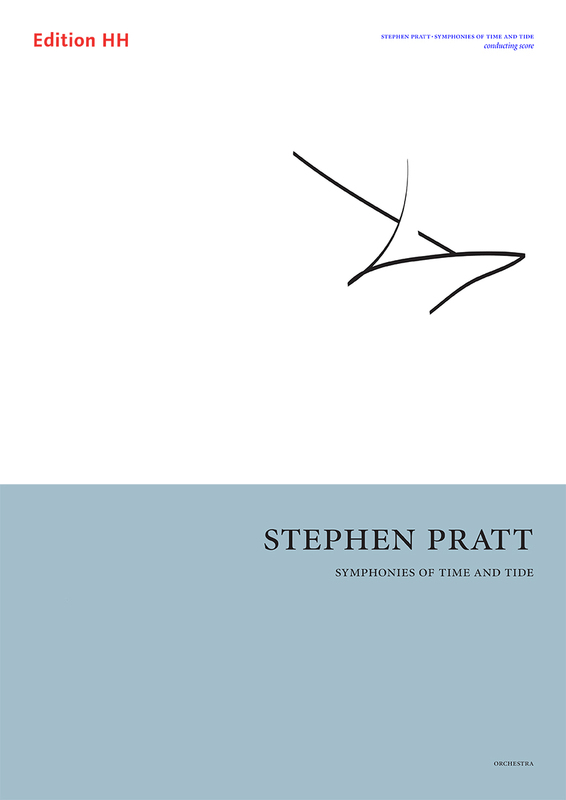 In 1998 he completed Undulations and other Movements for the ensemble Psappha, which received its first performance at the Royal Northern College of Music in November 1999, and was subsequently issued on Psappha’s double CD Waterfront in December 1999. His tape work Four mini-tudes and thirty-three seconds (studies after John Cage) was heard at the Queen Elizabeth Hall in December 1998, and subsequently extracts were used on Joanna MacGregor’s CD of the music of John Cage, Perilous Night. An orchestral work, Surroundings, was a Millennium commission by the Liverpool Metropolitan Cathedral Concerts Society, and was first performed in the Cathedral in July, 2000. 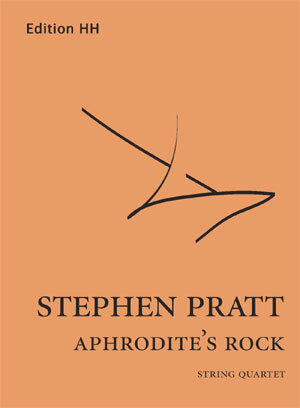 In 2001 he was invited to write a piece for the Chilingirian String Quartet, which resulted in Aphrodite’s Rock, first performed by the quartet in November of that year. A song-cycle, Lovebytes, for soprano and chamber ensemble was premiered by Patricia Rozario and the RLP’s 10/10 ensemble in May, 2003 conducted by Clark Rundell. 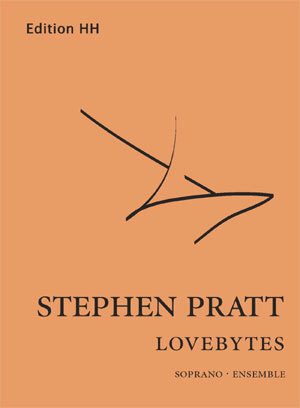 Lovebytes was subsequently nominated for a British Composers’ Award by the British Academy of Composers and Songwriters in December 2004. 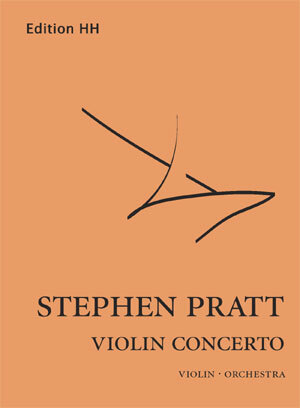 The Violin Concerto, somewhat revised from the 1997 version, received its first performance by the Anthony Marwood and the Royal Liverpool Philharmonic Orchestra conducted by Gerard Schwarz in October 2003. Both Lovebytes and the Violin Concerto have been recorded and have recently been issued together on the RLPO Live ! 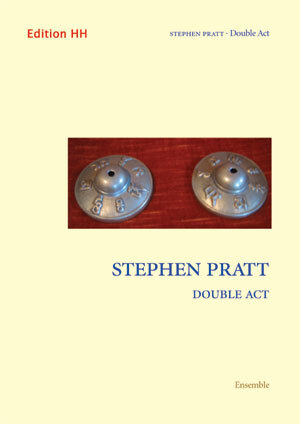 label with Double Act (2006). Double Act was commissioned by the Royal Liverpool Philharmonic with funds provided by the Liverpool Culture Company to celebrate the 10th anniversary season of Ensemble 10/10, and received its first performance in November 2006, given by Ensemble 10/10, conducted by Clark Rundell, at the Royal Northern College of Music. 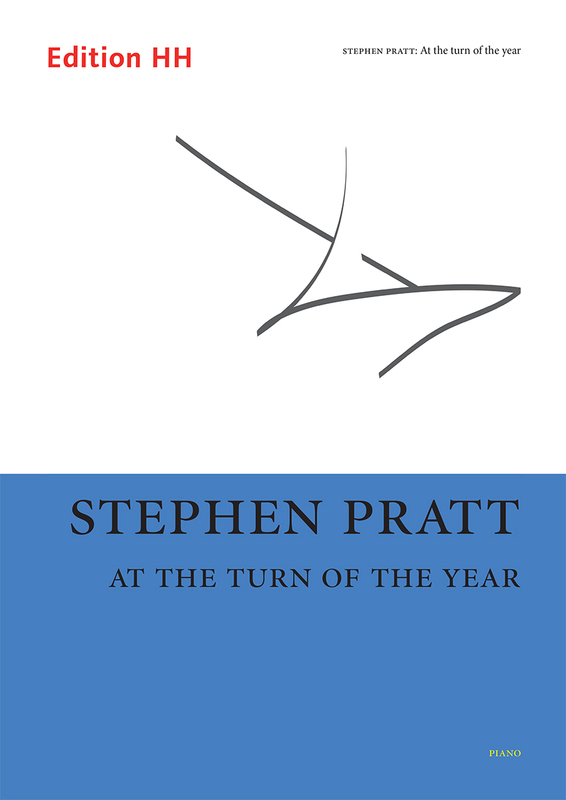 Following Double Act, Stephen was asked to write a work for his former pupil and BBC Young Musician of the Year, Mark Simpson. 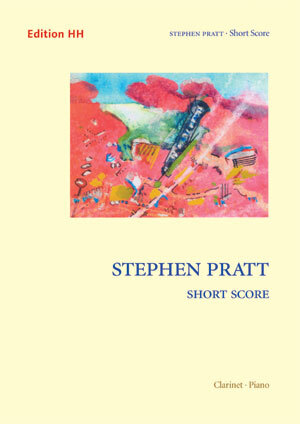 Short Score, for clarinet and piano, was first performed in November, 2006 and repeated during the festival week celebrating the re-opening of the concert room in St.George’s Hall, Liverpool, and by Mark and David Horne at the Bath International Festival (June, 2008). 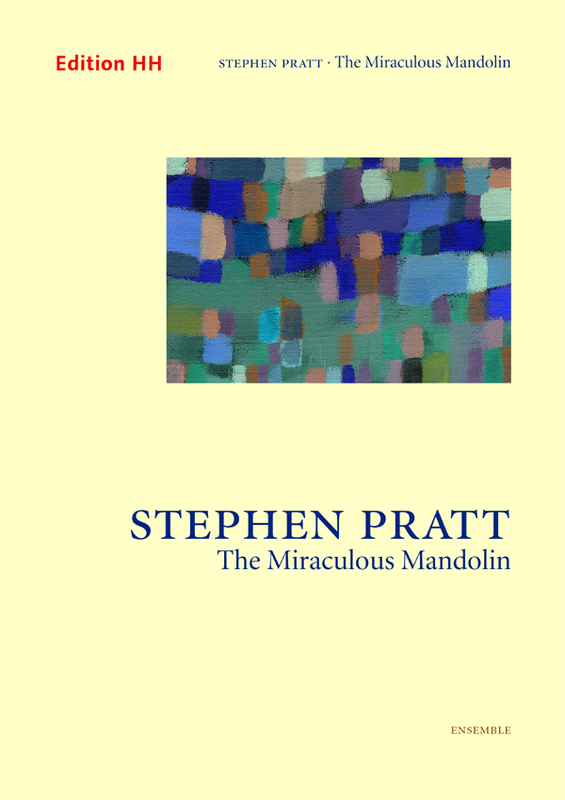 The Miraculous Mandolin, for ensemble, was first performed in Bournemouth in November 2007 by the ensemble Kokoro and has since been taken up by Ensemble 10/10. In October, 2008 the hour-long second part of his large-scale choral work Uneasy Vespers was premiered by the Royal Liverpool Philharmonic Choir and Orchestra, with vocal group I Fagiolini, conducted by Clark Rundell. Uneasy Vespers (Part II) was a commission by the City of Liverpool to celebrate Liverpool’s year as European Capital of Culture. Since then, he has completed another ensemble work, On Reflection, which, like The Miraculous Mandolin was premiered by Kokoro and subsequently performed by Ensemble 10/10 at the Huddersfield International Festival and on BBC Radio 3; there is a work for solo cello, Entre Nous, which was premiered by Jonathan Aasgaard at the Liverpool Biennial in 2012. 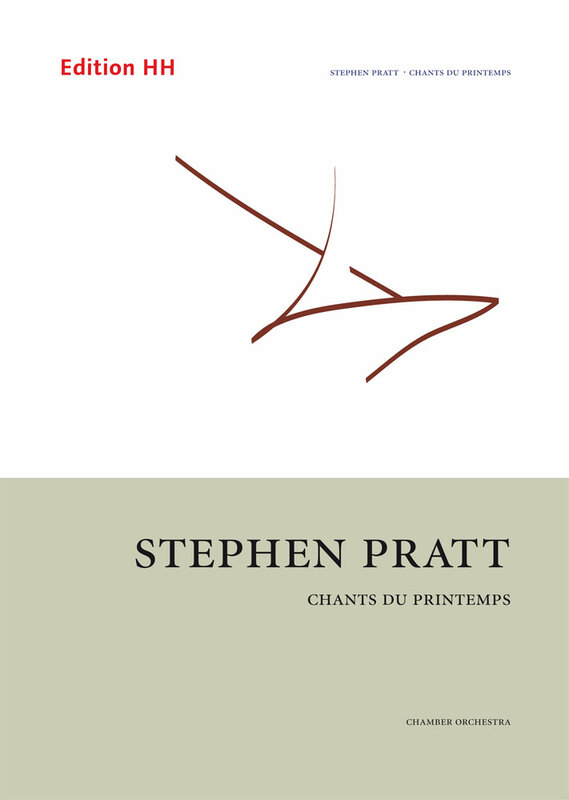 In the autumn of 2013, his work for chamber orchestra, Chant du Printemps, was premiered by Ensemble 10/10 in Liverpool and Manchester, and this was followed by Solo Uno,for solo clarinet (2015), Moving on for two pianos, Song and Dance for ensemble (both 2016) and Three Imaginary Folksongs for clarinet and orchestra (2017). He is currently working on an orchestral piece for the Royal Liverpool Philharmonic Orchestra, for performance in January, 2018. 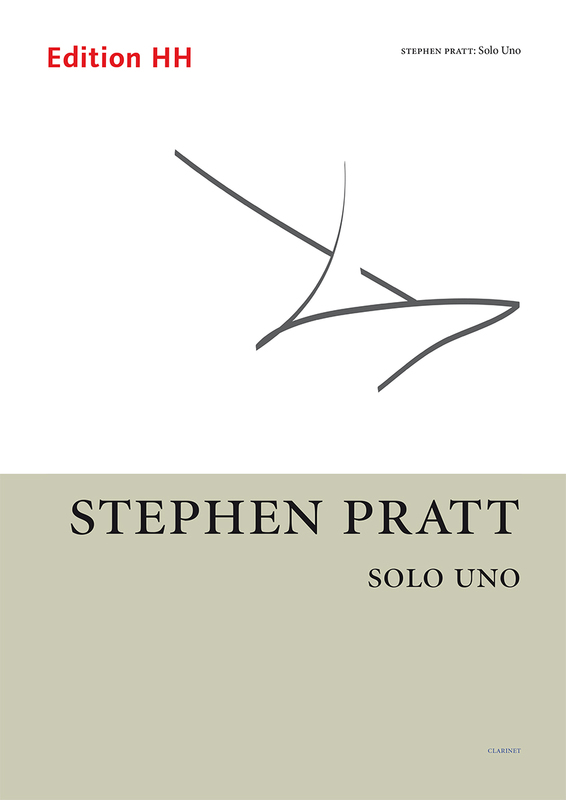 In addition to his work as composer and conductor, Stephen Pratt is well-known as a broadcaster both on local and national radio. He has been one of the team of presenters of Radio 3’s Hear and Now programme, and has also appeared on Nightwaves. He was a regular contributor to BBC Radio Merseyside’s Music Magazine for over 20 years. 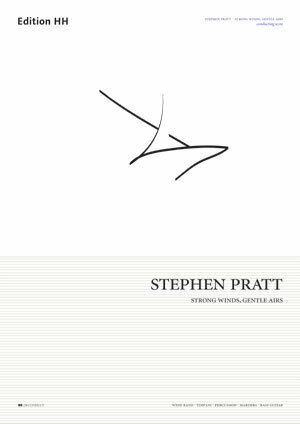 Stephen has been closely involved with music education since his early student days, and he has worked as a teacher in the primary, secondary and higher educational sectors, as well working on specialist creative and practical music projects with the RLPO and other organisations. He was closely involved with the creation of the RLPO’s Educational unit, and for some years was the chair of its management committee. 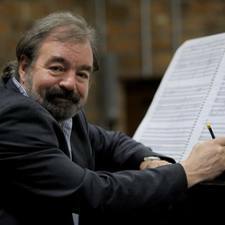 He still works with the RLP Youth Company as a composer mentor. In 2004, he organised and directed composition projects for year 10 pupils from Liverpool with the ensemble Psappha through the Excellence in Cities scheme. 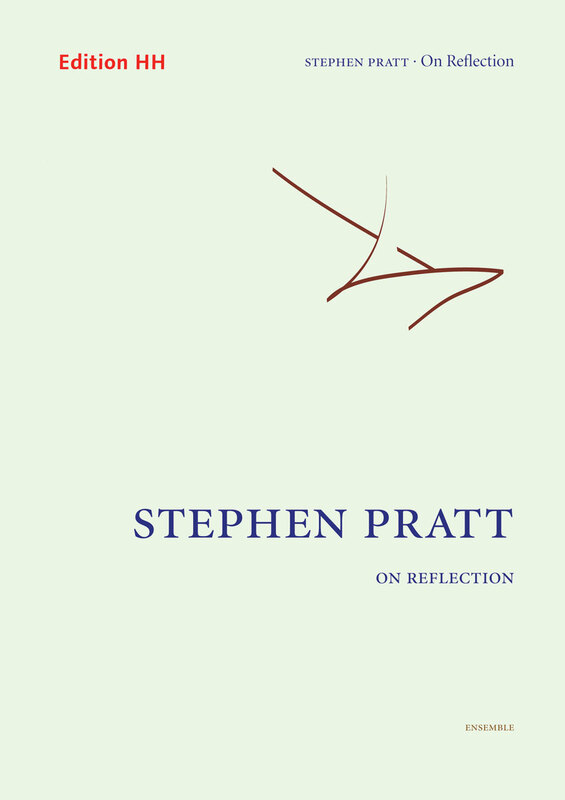 In June, 2003 Stephen was promoted to the post of Professor of Music at Liverpool Hope University, and in 2013 his title became Emeritus Professor of Music; prior to this he was Director of Music, having joined the institution as a full-time lecturer in Music in 1972. He was the inaugural Head of the School of Creative and Performing Arts at Liverpool Hope (from 2000-2001), has been a fellow of the University of Liverpool, and having retired from his post as Professor of Music at Gresham College, London (1997-2000), he was elected as a fellow in September 2000, and in 2007 became a Professor Emeritus of the College. Following his professorial lecture series at Gresham, he was invited through the College to contribute to the educational programme at the Globe Theatre, London. He set up Gresham at Hope, a scheme which brought Gresham Professors and Fellows to lecture to public audiences in Liverpool, funded jointly by Gresham College and Liverpool Hope University. In 2001 he initiated the Cornerstone Festival, and from 2001 to 2013 he was its Artistic Director; during this period, it became one of the city’s leading arts festivals, and it featured prominently in the region in the years leading up to and during the Capital City of Culture year, 2008. In 2016, Stephen was appointed Professor of Music at Edge Hill University. Stephen makes no secret of the fact that his early career plan was to be a footballer or a pop star. He is a lifelong fan of Everton FC and has been a season ticket holder for longer than he cares to remember.